How Accurate Should Your Due Diligence Be? If you’re working with consultants, do you know where their data is coming from? Are qualified people doing the research that produces the data? By using HIG, either directly or through your environmental consultants, you can access the most complete data and make better decisions now rather than having to react to surprises later. Were local permit and inspections records checked? What about tax assessor records? These sources of information can help find environmental issues that may not be recorded elsewhere like old wells, septic systems, former dry cleaning facilities and petroleum storage tank locations. Were good quality aerial photographs and legible historic maps included in the report? 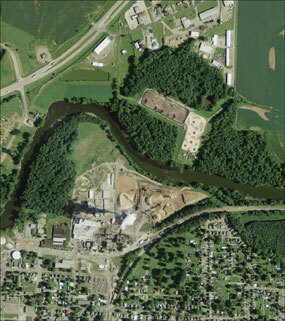 Fuzzy maps or aerial photographs can result in inaccurate conclusions about past property uses. This raises your risk of missing environmental conditions that could cause future environmental liabilities or derail your redevelopment project. 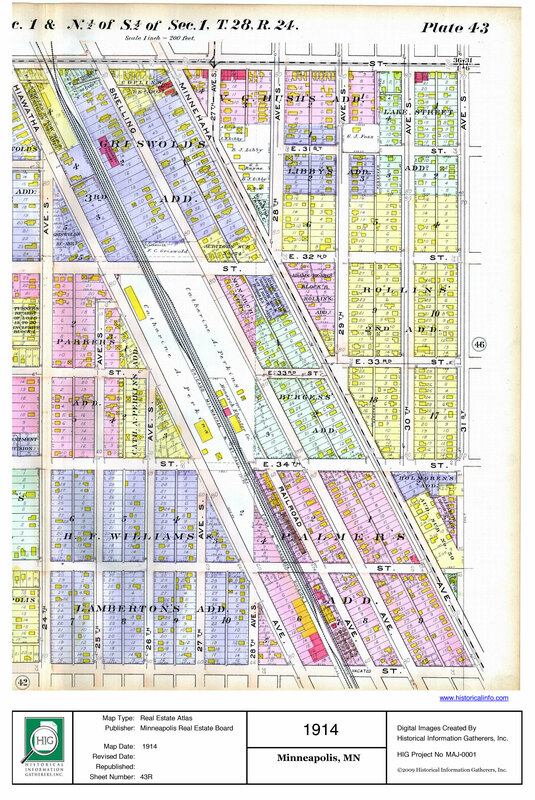 Does the history of the property, as presented in the report, extend back to at least 1940 (if undeveloped) or first developed use? To qualify for environmental liability protections, a Phase I Environmental Site Assessment that complies with regulatory requirements for historical property research is needed. Are there gaps in the historical data that was reviewed? If only one or two sources of historical data for a property are used, a complete property history may be difficult to assemble. Lack of good quality historical data and failure to properly interpret historical data is one of the primary causes of inaccurate or incomplete environmental risk evaluations. Real estate and environmental attorneys, commercial real estate appraisers, investors, developers, brokers and financial institutions typically use our products to help them evaluate the level of environmental risk or business risk associated with commercial properties. These professionals may order data directly or may see our data in reports prepared by environmental consultants. 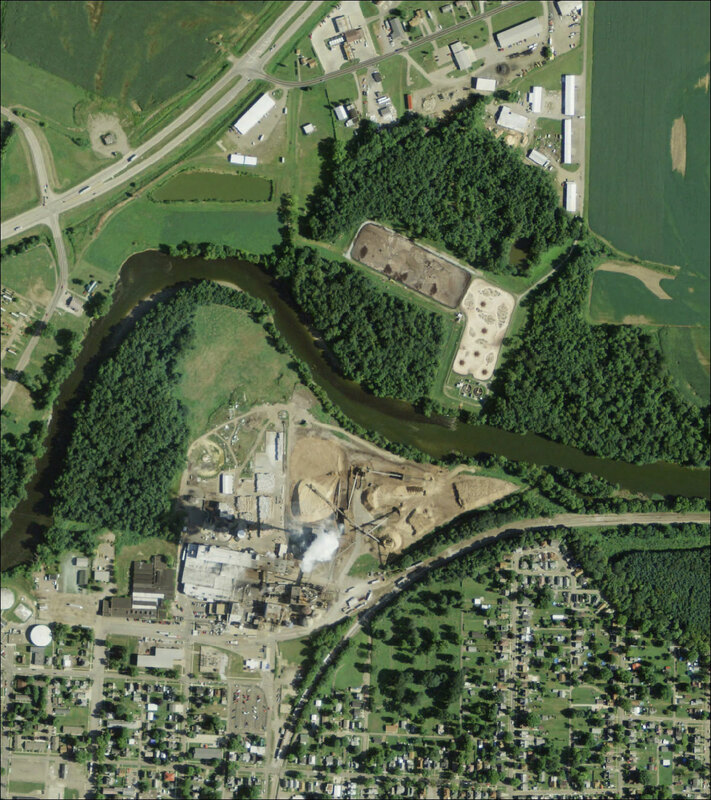 In addition, we perform a variety of custom research and file retrieval services that result in data used in property boundary disputes, land use planning and Phase I Environmental Site Assessments and Phase II ESA Work Plans. 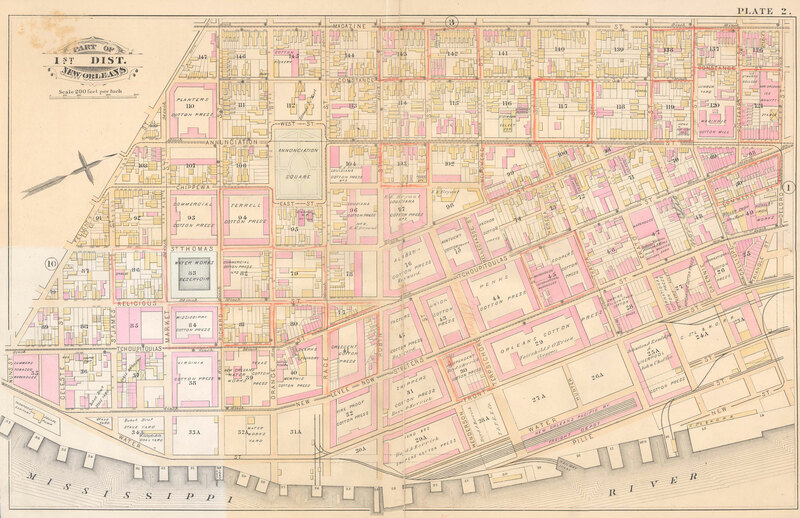 We’re working closely with the Library of Congress to make digital copies of over 500,000 historical fire insurance maps from their collection available to the public. 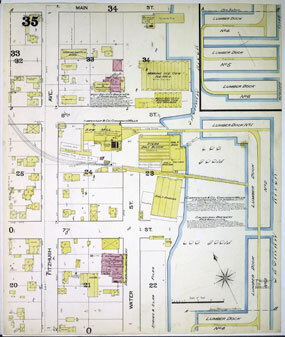 Black and white reproductions of these highly colored original maps have been widely used in the past by environmental consultants during the records review portion of environmental site assessments. 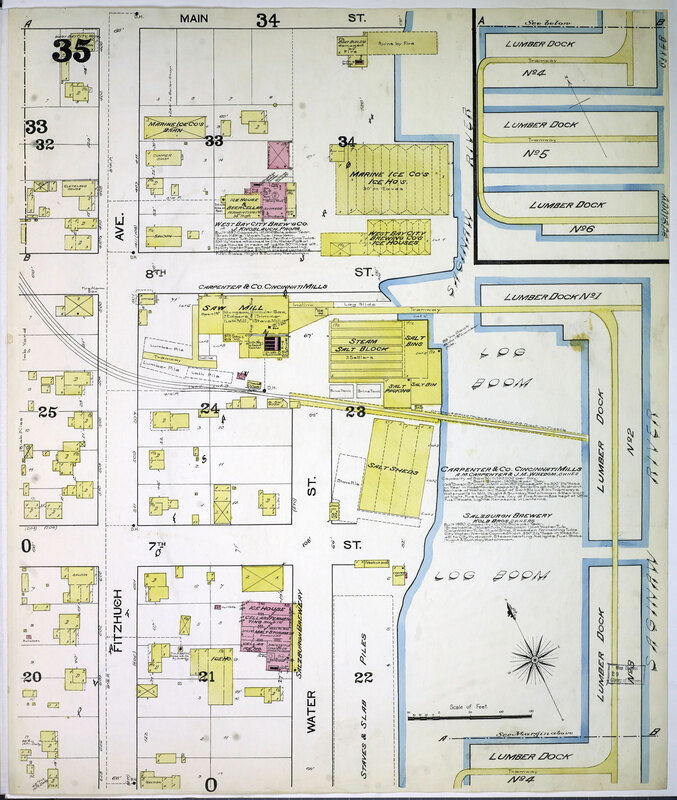 If you’re working on the redevelopment of a site or want more detail about the history of a property, you should know that black and white copies of fire insurance maps can obscure important details – including the text and symbols that indicate chemical storage and other environmental risks. 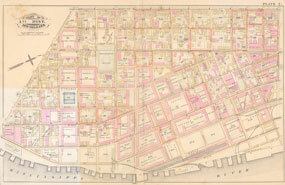 Now available for the first time are the high resolution, full color digital images we have created during our map scanning project at the Library of Congress in Washington, DC. HIG is the sole provider of map research and electronic delivery of these top quality fire insurance maps. 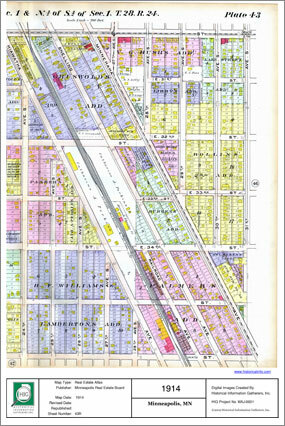 To read more about this project visit our Library of Congress Digital Map Project page. Or if you have questions about a specific area or project, please call us at 952-253-2004 (extension 0) or email us at orders@historicalinfo.com for more information.